Tekkie Uni is an online educational program that offers coding and robotics courses for kids of ages ranging from 8 to 17 years old. The program provides a variety of courses, each of which is tailored to kids of different coding proficiency and age range. Classes are 2 hours a week for a 9-month period with a maximum of 10 students per class. Coding Skills -The multi-level coding courses offered here is designed specifically to help your child get into and enjoy coding. Depending on your child’s current coding proficiency (or lack thereof), Tekkie Uni has a course that’s perfect for him/her. 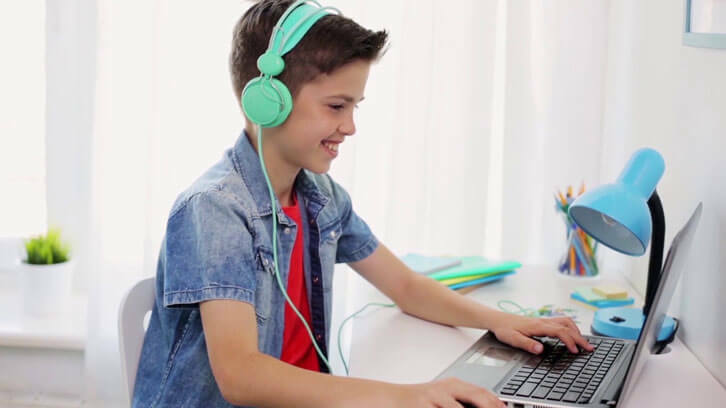 For instance, beginners of ages 8 to 9, will learn the foundations of coding via the Scratch learning environment since it has cute animated characters and simple designing tools. Robotics -In Tekkie Uni’s robotics course, your child will be able to learn to code virtual 3D robots and making the robot navigate through various 3D mazes using only codes. Creativity -The app development courses in Tekkie Uni teaches your child how they can come up with innovative app ideas and translate their creative ideas into an actual working app. Entrepreneurship -The most advanced course that is designed for senior year students contains an entrepreneurship element which teaches your child how to start-up a new business in the event that the app your kid developed takes off. Patience -Coding can be a tedious affair and more often than not, your child will encounter bugs that they will have to learn to squish and app-breaking problems that they will need to solve. There are usually no easy way around these issues and only the child with a higher level of patience and perseverance will be able to complete their app’s development. Human Teachers - Unlike many online educational programs, Tekkie Uni offers courses that are staffed by qualified human teachers. It’s not just chockful of video tutorials and boring worksheets! 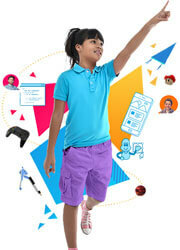 by Aethyna Jul 18, 2018 Tekkie Uni is an online educational program that offers coding and robotics courses for kids of ages ranging from 8 to 17 years old. The program provides a variety of courses, each of which is tailored to kids of different coding proficiency and age range. Read More Be the First to Post a Review!